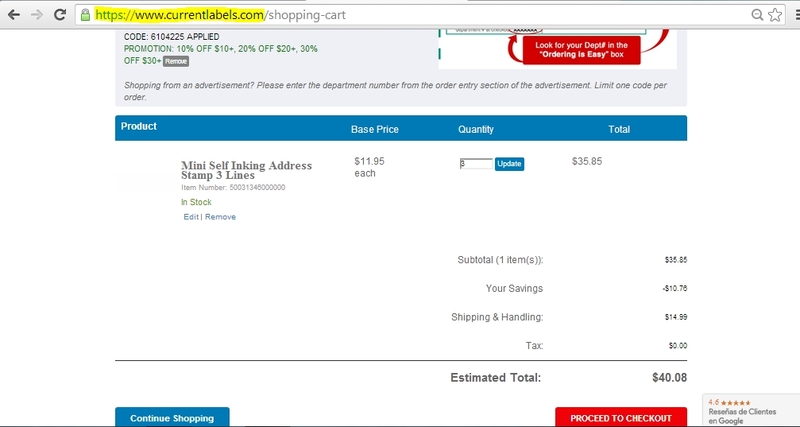 feliannis mavarez I am validating that this deal works as described.Enter code to get 30% Off All Orders Over $30 at Current Labels. Fraimar Rivero I am validating that this deal works as described. 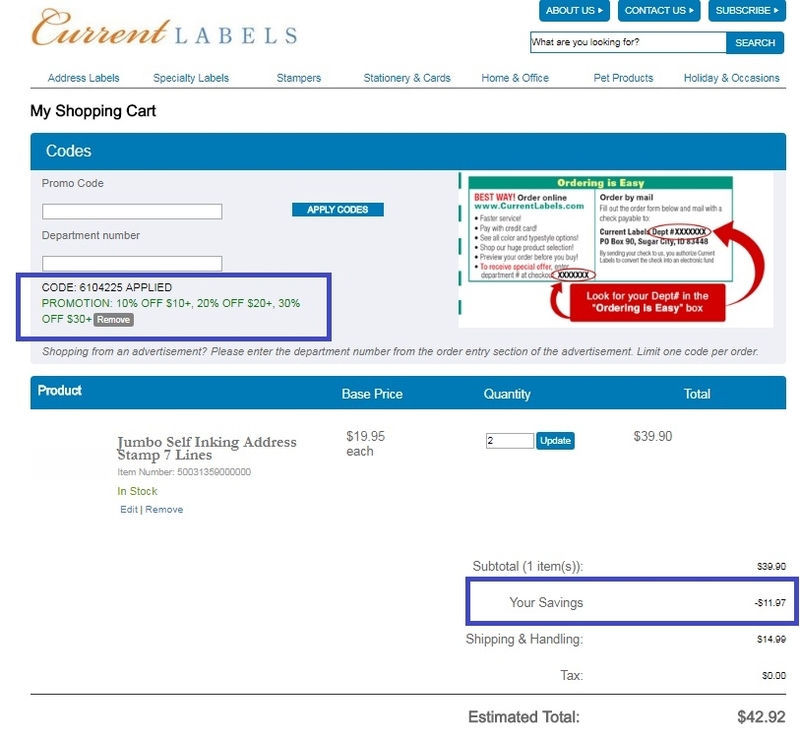 Enter code and Get Up to 30% Off All Orders Over $30 at Current Labels (Site-Wide). funmoney When ordering please use priority code 6104225. 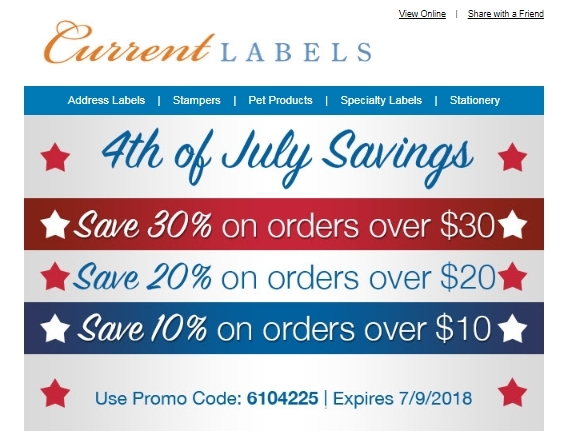 Offer expires 7/9/2018.